We are proud to announce that the majority the papers submitted to the invited session “Digital Twins as the heart of Cyber-Physical manufacturing systems” organized during the upcoming IFAC INCOM 2018 Conference (http://www.incom2018.org/) were accepted, meaning that the session hosted by EPIC will be organized. In this invited session we will try to find answers to questions such as: when a model of a real manufacturing system can be considered a valid Digital Twin? Is there a quantifiable threshold, which you need to reach when you build a Digital Twin? How frequently and what occasions should a Digital Twin be updated to truly mirror the real system and to be useful in successive decision making processes further on? How can the immense data acquired by sensors be efficiently aggregated and used in simulation models? If you are interested in the field of Digital Twins in manufacturing systems we are encouraging you to participate in our session. 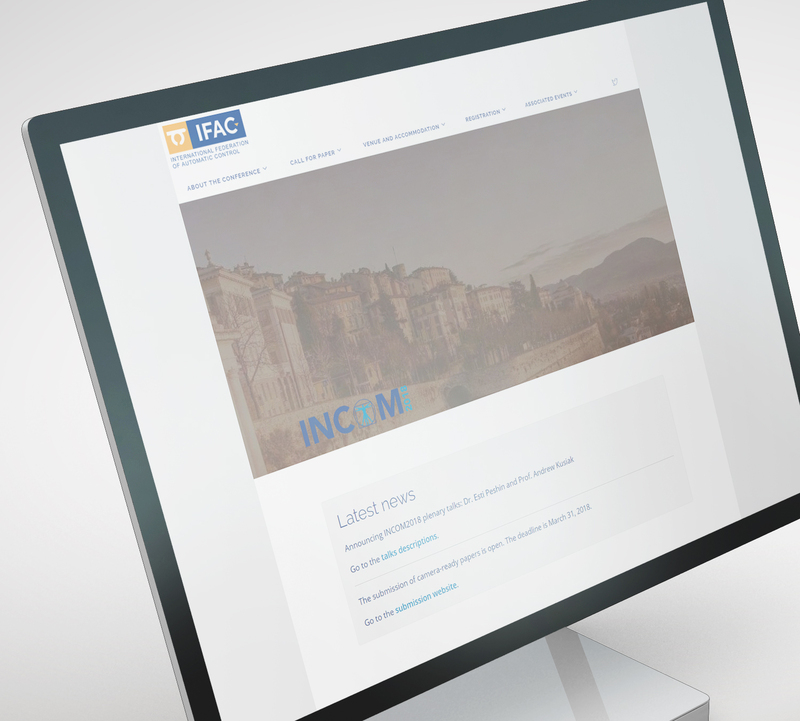 The final programme of the conference, as well as the invited session itself, will be available in May on the official website of INCOM.